After a modest decline last month, existing-home sales bounced back in September to their highest annual pace of the year, according to the National Association of Realtors. All major regions except for the Midwest experienced gains in September. Total existing-home sales, which are completed transactions that include single-family homes, townhomes, condominiums and co-ops, increased 2.4 percent to a seasonally adjusted annual rate of 5.17 million in September from 5.05 million in August. Sales are now at their highest pace of 2014, but still remain 1.7 percent below the 5.26 million-unit level from last September. The median existing-home price for all housing types in September was $209,700, which is 5.6 percent above September 2013. This marks the 31st consecutive month of year-over-year price gains. Total housing inventory at the end of September fell 1.3 percent to 2.30 million existing homes available for sale, which represents a 5.3-month supply at the current sales pace. 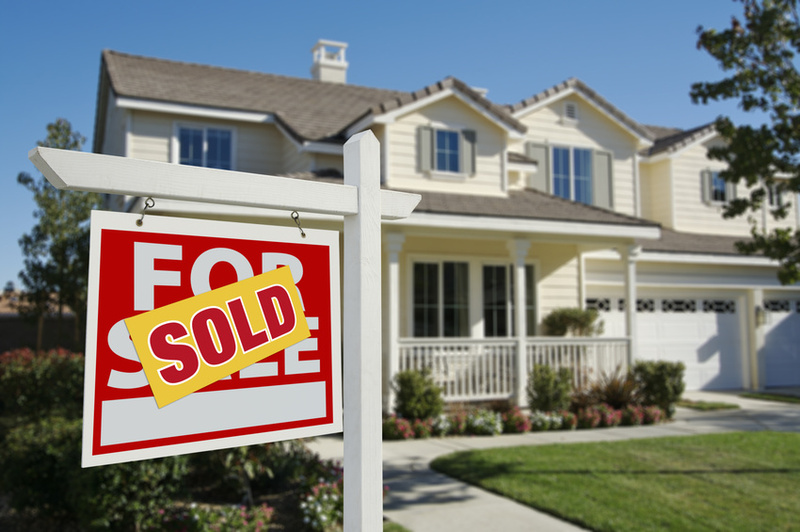 Despite fewer homes for sale in September, unsold inventory is still 6.0 percent higher than a year ago, when there were 2.17 million existing homes available for sale. All-cash sales were 24 percent of transactions in September, up slightly from August (23 percent) but down from 33 percent in September of last year. Individual investors, who account for many cash sales, purchased 14 percent of homes in September, up from 12 percent last month but below September 2013 (19 percent).